Fashion is a concept that has extended to many facets of our society so much that it has become a part of each and every one of us. The fashion industry is constantly expanding and offering new creations each year. The most famous fashion shows in the world feature the latest fashion trends and creations by renowned designers. So, what are some of the most famous fashion events around the globe? 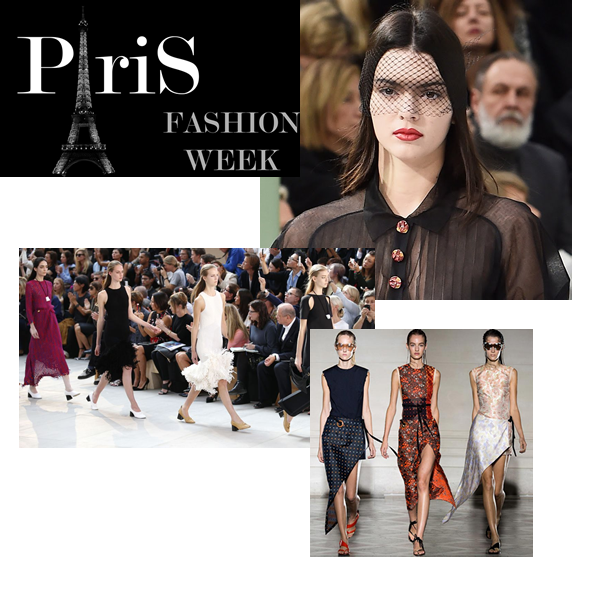 Paris Fashion week is one of the most famous fashion shows in the world and takes place bi-annually during February and September each year. Many fashion designers and notables from around the globe gather in one of the primary fashion capitals to celebrate fashion. The bi-annual exhibitions showcase the four seasons of fashion with collections displays of Spring to Summer designs and Fall to Winter trends at each fashion show respectively. Many of the notables in the fashion industry, as well as the well-known connoisseurs of fashion attend the event to view the designs. Some of the famous designers who place their latest creations on display include Dior, Paul Smith, Louis Vuitton, Nina Ricci, Lanvin, Julien David, Barbara Bui, Jean Paul Gaultier, Vivienne Westwood, Givenchy, Alexander McQueen, Chanel, Valentino, Miu Miu, and much more. Berlin Fashion Week is a relatively new event which takes place at Brandenburg Gate each year during the months of January and July. The event was initiated in 2007 with the purpose of showcasing up and coming designer’s creations. 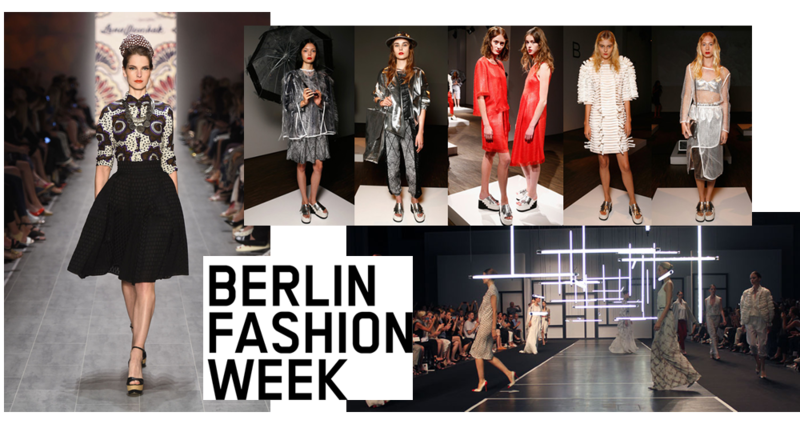 Berlin Fashion Week is a collaborative effort of the Berlin Senate and the Berlin Partner GmbH, the central contact agency for overseeing new operations and foreign trade to promote Berlin as a business hub. The event is sponsored by Mercedes-Benz which also sponsors a series of other fashion industry events. Since the establishment of the Berlin Fashion Week event almost a decade ago, the event has gained international status for many new and upcoming designers. The designers are bringing their fashions to the Berlin capital in an effort to get started on their way in the highly competitive fashion industry. Attendees can view fashions from designers such as Dorothee Schumacher, Ewa Herzog, Fyodor Golan, Emre Ernemoglu, and more. The Berlin Premium International Fashion Trade Show has been in existence for 12 years and has rapidly grown into one of the largest fashion trade shows in Northern Europe. The event showcases more than 1500 different design collections with more than 62,000 attendees. 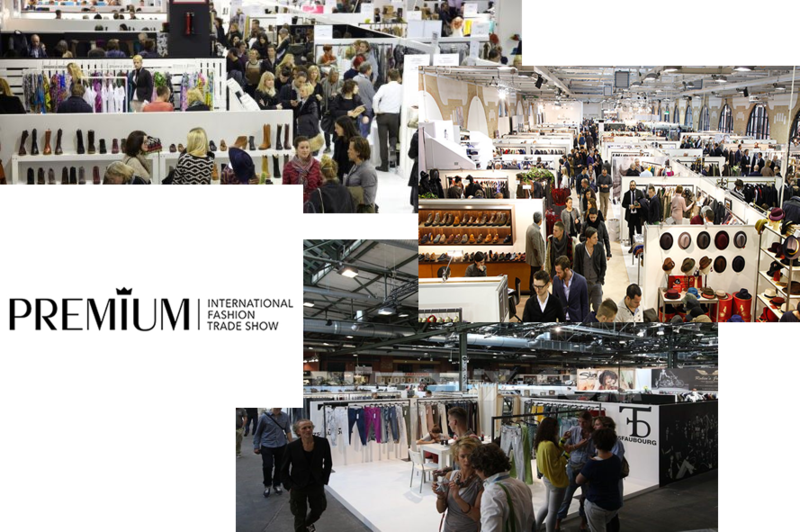 The Premium International Fashion Trade Show is a bi-annual event that takes place in January and September at the exhibition halls in the STATION-Berlin. The exhibition halls provide more than 20,000 square meters of showcasing space. The event is considered to be one of the few trade shows across the globe that brings high-quality premium brands of designs together at one event. Attendees can view the latest trends in men’s and women’s designs, sportswear, shoes, jewellery, and accessories. Notable designers such as Ahoc, Alex Monrow, Bella Dahl, Bizuu, Coqueterra, Deyk, Ganesh, Herrlicher, Johnstons of Elgin, Marvin, and more, attend the event to display their newest creations. During the Premium International Fashion Trade Show, you can also attend the Bread & Butter tradeshow which showcases the latest streetwear designs. This event is held at the Tempelhof airport in Berlin. New York Fashion Week is a biannual event which occurs in February and September of each in New York, one of the primary fashion capitals around the globe. The New York Fashion Week event is considered to be among the four major fashion weeks in the world next to London, Milan, and Paris. The event is attended by some of the biggest fashion names in the industry including Ralph Lauren, Calvin Klein, Marc Jacobs, Michael Kors, Dianne von Furstenberg, Tommy Hilfiger, Herve Leger, Brooks Brothers, Alexander Wang, and many more. It was established in the early 1940s and was the first fashion event across the world. The purpose of the event is showcase American fashions which ordinarily play a secondary role to French designs. 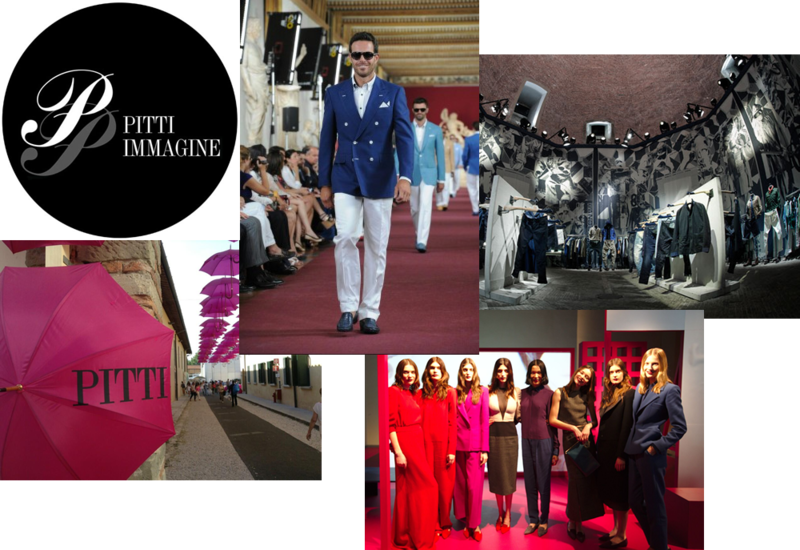 Pitti Immagine Uomo is a bi-annual event held in January and September of each year in Florence Italy. The event features the latest fashion trends for Spring and Summer as well as Fall and Winter respectively, showcasing Italian brands and other brands from around the world. In addition to established brands, you can also view an exhibition of up and coming brands as well. The designers are from Florence in addition to more than 35 different countries. Pitti Immagine Uomo highlights both menswear and womenswear with more than one thousand brands of menswear and more than 80 different design collections for women. Each year the event attracts more than 35,000 attendees. Highlighted designers include Humberto Leon of Kenzo, Maison Kitsuné from Paris, Carol Lim, and many more. Pitti Immagine is held at the Stazione Leopolda which is the first railroad station established in Florence and showcases many different exhibitions associated with culture, art, and contemporary living. Is Indian fashion industry ready for men in androgynous modelling?